API Fortress has three unique advantages in the market – magic, the visual composer, and the built in assertions/operations. With that said, you are not bound to them exclusively. If you are more comfortable using code, that option is available as well. First, the whole test can be seen and edited “naked,” without our glamorous UI. Behind the curtains, the test is described using the XML markup language. To use it, you simply need to look at the top right of the composer. 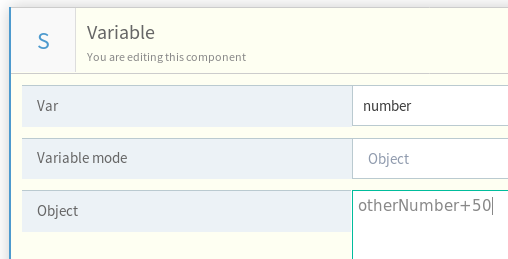 The default is VISUAL COMPOSER, but right next to it is CODE VIEW. Click that. Now you will see the markup language that is the basis of API Fortress. More experienced testers may find this to be the most efficient manner to use the platform. Tip: The best way to learn the markup? Build your tests using the visual composer/magic, then switch to code view and have a look! Whether you are using the code view, or the visual composer, one important aspect to note is that all “evaluated” fields are actually able to execute a subset of Groovy commands. For example, let’s take this assertion that verifies whether the “items” element is an array. Notice how in the expression field we deliberately used the size() command to retrieve the size of the object at its left. Moreover, Groovy can be put within SET components. The first scenario is when you want to set a variable that is not a String. The best way to do it is using the Variable Mode “Object.” The value, in this case, will be evaluated as Groovy code. Here we are assuming that otherObject is a predefined numeric variable. When the SET is executed, the number variable will be an integer. The second scenario is when you want to write extensive logic. 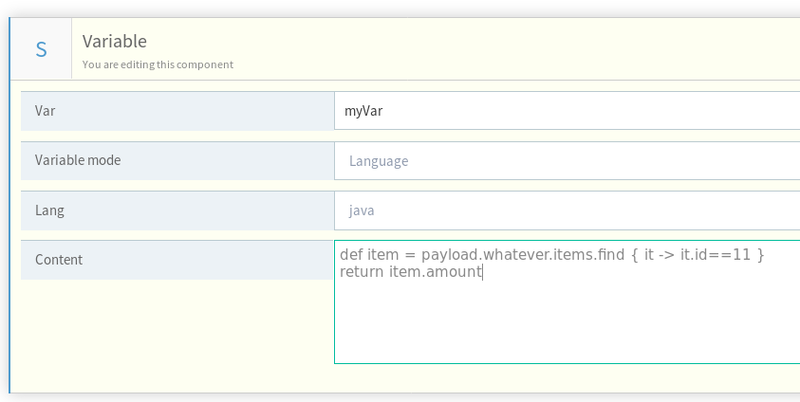 Choose the SET component, then choose the item “Language” in the type drop-down (when using Visual Composer), or enter lang=”java” when writing it in Code View. What about all the fields that are not explicitly evaluated? Like URL, value, or POST Body? Or the content of a comment? It is often extremely useful to evaluate content on those as well. This is possible using the template syntax. This assertion, for example, is evaluating the req_id variable right within the value. Want to learn more about Groovy? For security concerns, the cloud version of API Fortress is sandboxed. Meaning many programming language features are disabled. On-premises eliminates that restraint. While on cloud, if you think a specific feature should be safe to be enabled but is disabled, please contact us and we’ll do our best to help you!